We believe that children are an important part of our church family. We aim to help families work to their strengths, to overcome their challenges and to become the parents they strive to be, with children who flourish. In our Sunday morning worship and on special services we have a number of children who join us from time to time when visiting grandparents and all children and young people are very welcome, whether visiting or newcomers to the area. We have an area set aside in the worship area for children and the children are encourage to interact in the services. 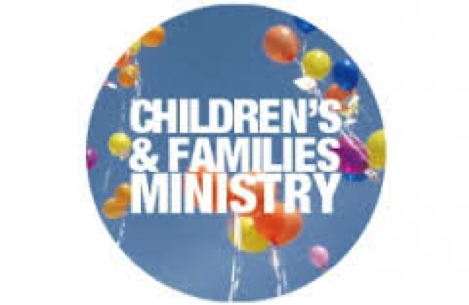 Our Children’s and Family ministry includes a toddler group called Wiggly Worms and Messy Church. Please select a group from below for more information about these groups.